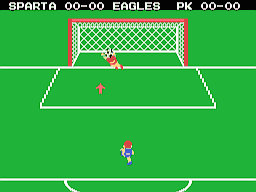 Konami’s Soccer (a.k.a. 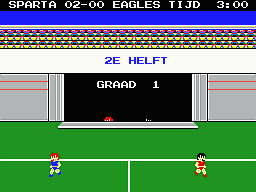 Konami’s Football in Western Europe) is a soccer game for the MSX. 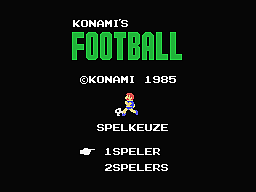 Translation to Dutch for “Konami’s Football” for MSX. 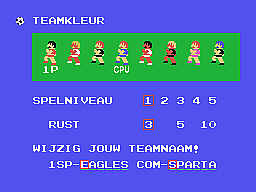 Kana Hacking Full Hacking & Translation to Dutch.